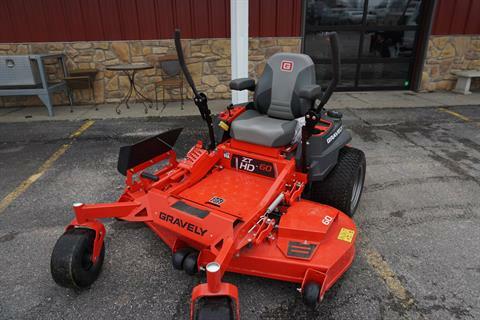 The ZT-HD from Gravely elevates expectations of style, comfort, speed and precision. 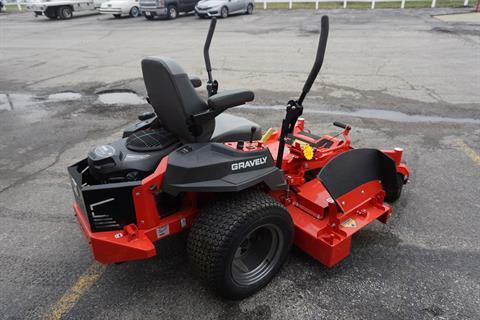 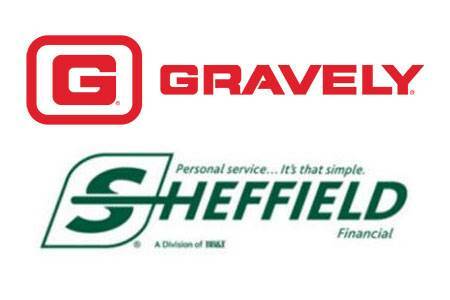 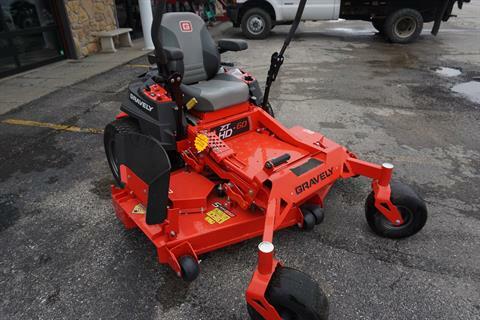 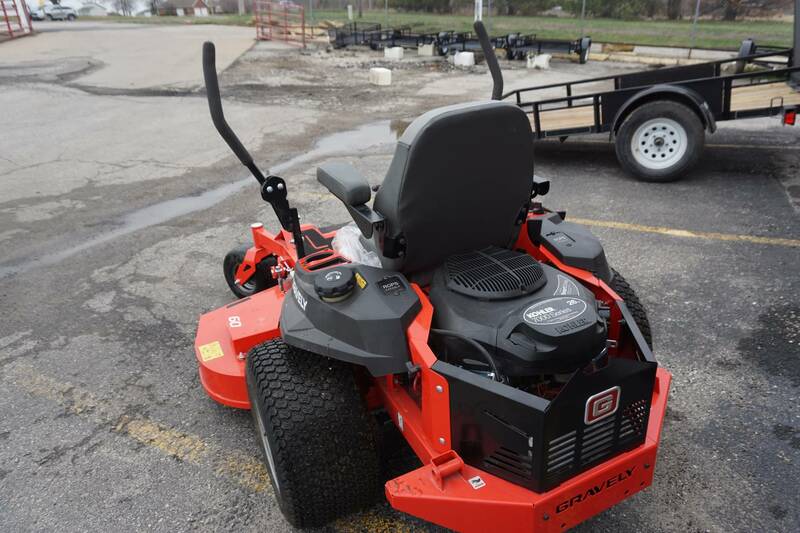 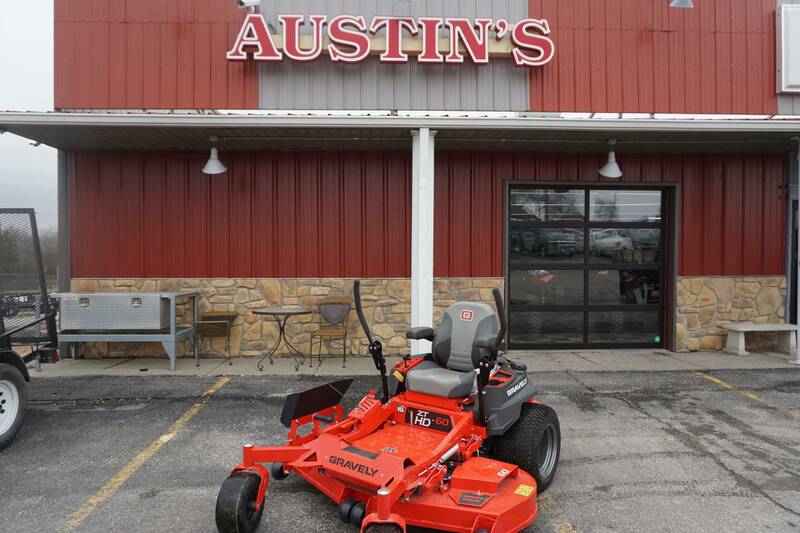 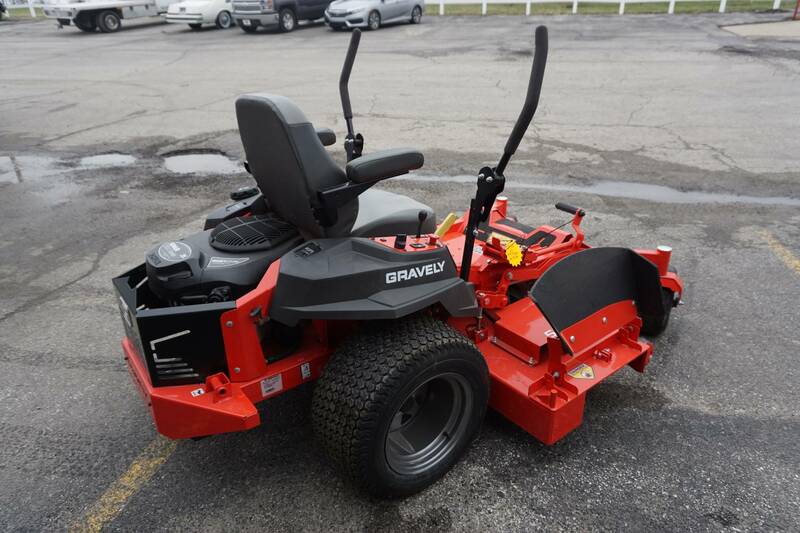 A #1 Selling Machine in its class and built to commercial standards for power and durability, the only thing that makes this a residential mower is that it lived at your house. ?